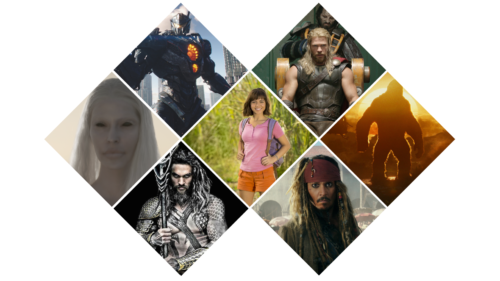 Australian VFX studios have had a stellar year working on some of the world’s biggest blockbusters through to critically acclaimed indie films. 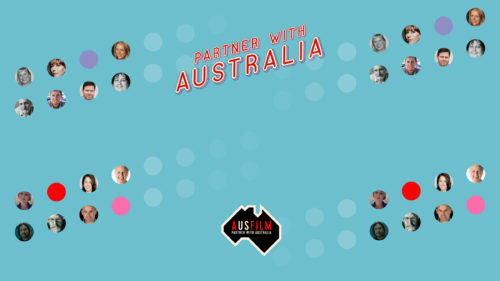 There is fantastic talent in Australia’s VFX industry, which is on par with other great VFX hubs around the world. Australia’s reputation for sophisticated complex photo-real work, creating monsters, creatures and characters has been built, in part, on the back of a long history working on sequels, franchise films and TV shows like The Avengers, X-Men, Game of Thrones, Captain America, The Hunger Games, Ted, The LEGO® Movies, and the Harry Potter films. If a production spends A$500,000 on VFX (or post, sound and music) it becomes eligible for a 30% rebate on every dollar spent and, depending on what Australian state (region) you are working in, there may be available an additional 5-10% on top of the 30%. Couple this with a strong US dollar and GB pound– against the Australian dollar less than 77 cents and 61 cents respectively – and ten world-class VFX facilities, it makes financial sense to work with Australian VFX companies (or post, sound and music studios for that matter!). 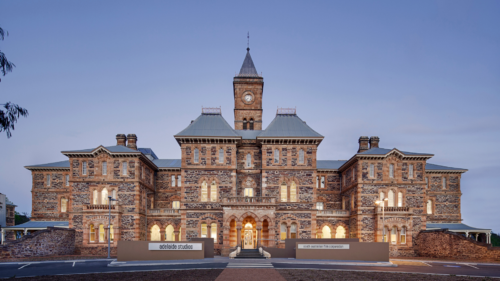 This month we feature eight short documentaries taking you inside Australia’s leading visual effects studios and celebrating the teams who continue to deliver innovative and aesthetically creative solutions on high-end TV shows and global box office hits. “We’ve been privileged to work on some of the biggest titles in film, TV and gaming and we truly have no limitations”. “We have an incredibly talented effects team and environment team that can build incredibly sophisticated simulations and transformations based on real physics”. 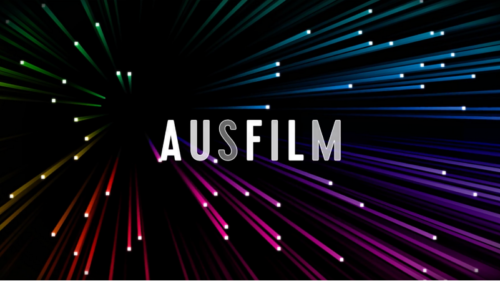 “We are Australia’s largest end-to-end single service provider for VFX, post-production, 7.1 Dolby Digital sound, DI and remote operations setup”. “We’ve completed over 40 feature films, 10 of which were for the US market...most recently for Blumhouse productions”. Why not explore the benefits of completing your VFX in addition to picture post, sound and music, irrespective of where you shoot your project?